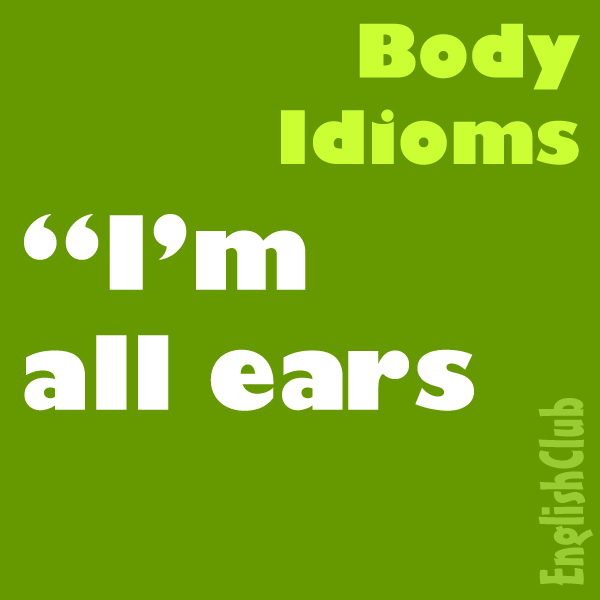 Here are some common idioms based on the human body. 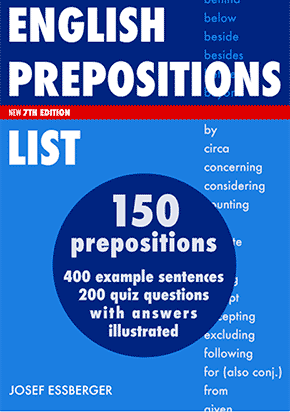 Each entry includes the meaning of the idiom and shows the idiom in context in an example sentence. 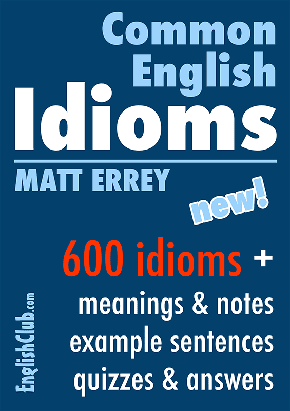 At the end is a body idioms quiz to check your understanding.